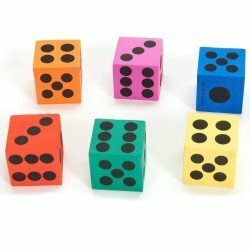 We like creating fun thematic units for kids. 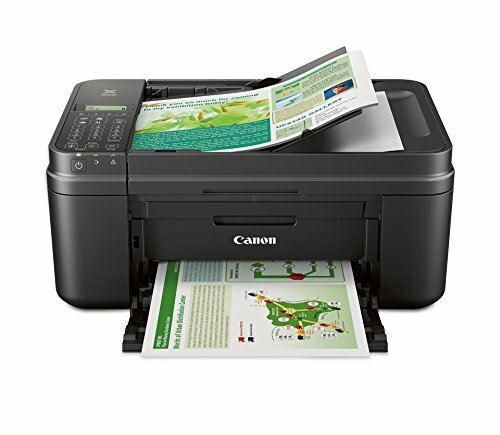 This makes learning fun! In the spring, we like to learn with a bug theme. 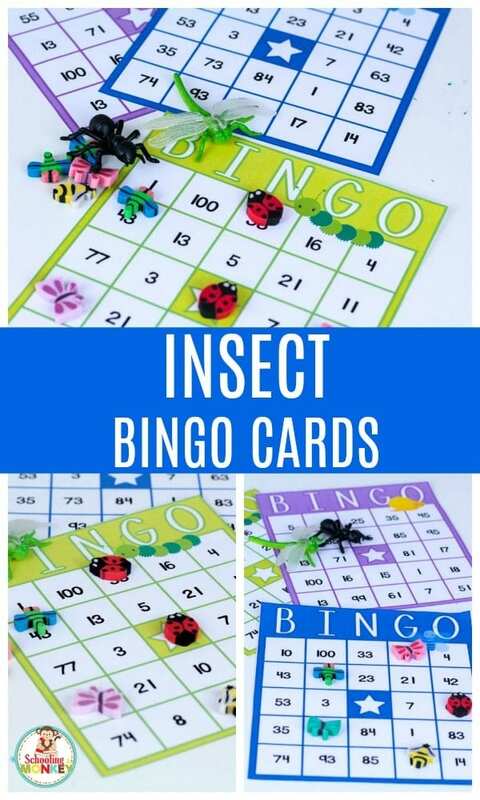 These bug theme bingo cards fit right into any insect learning theme! 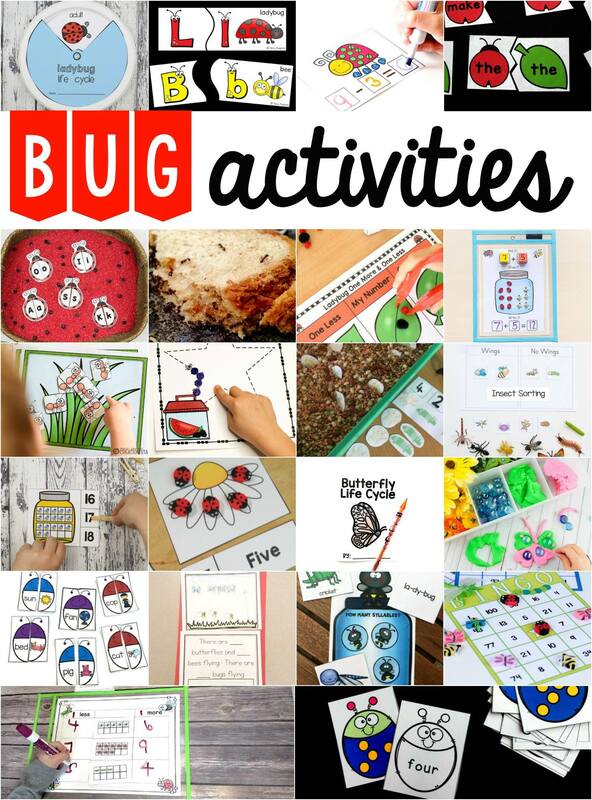 Scroll down to the bottom of the post to find more bug activities you can try in the classroom or home. 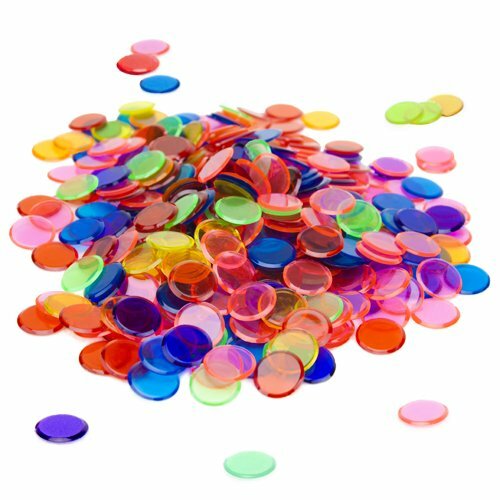 DON’T MISS THE COMPLETE LIST OF SPRING STEM ACTIVITIES! 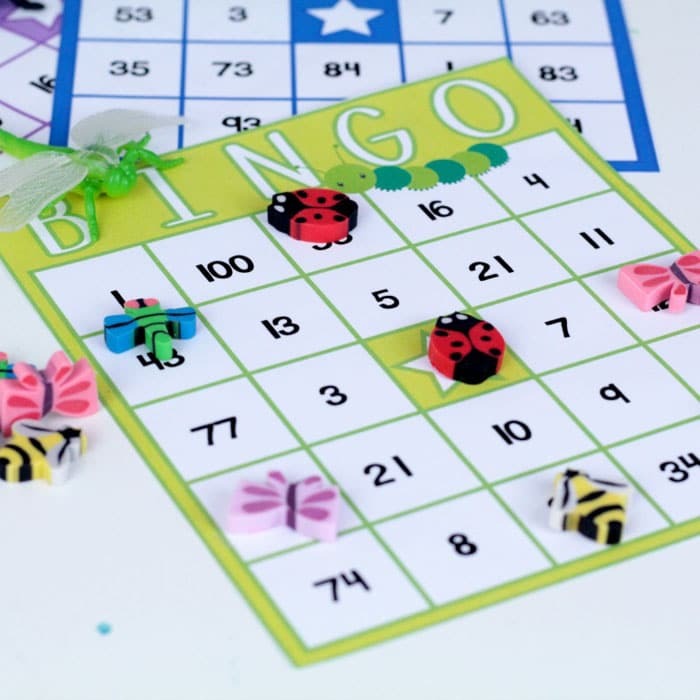 MAKE MATH FUN WITH BUG THEME BINGO CARDS! 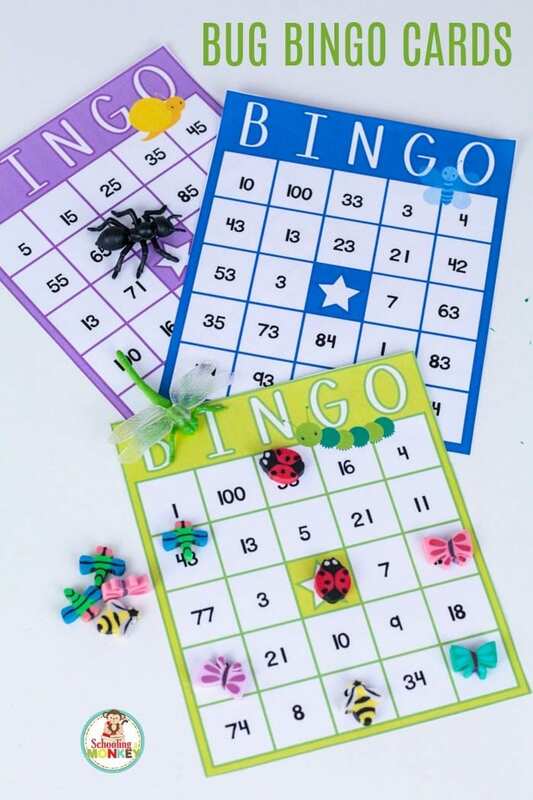 Kids will love learning and playing bingo with this bug-themed bingo game. 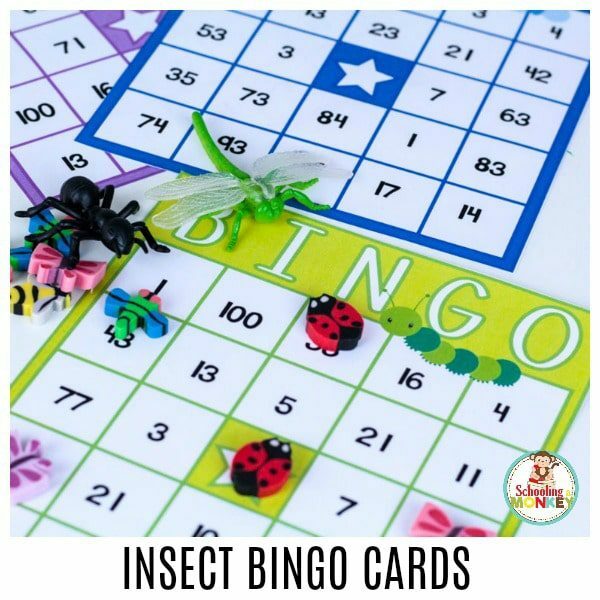 This simple insect bingo game is the perfect spring math activity for kids from kindergarten through fifth grade. 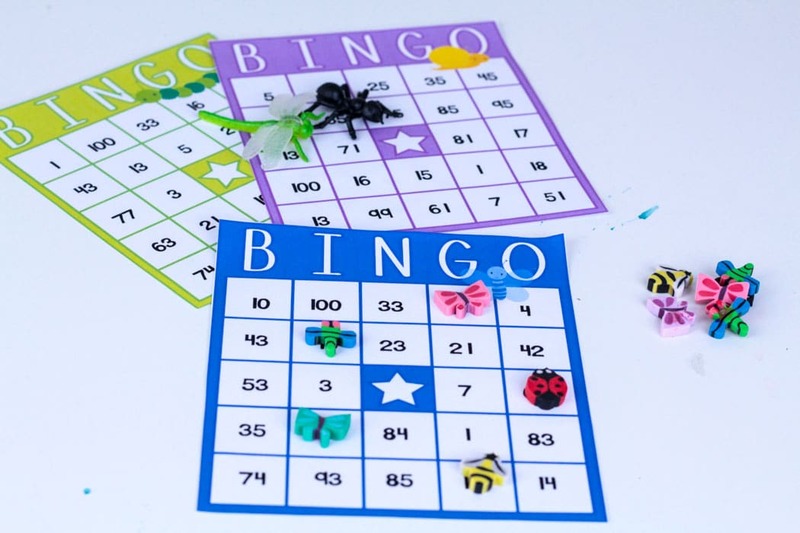 The bug bingo game is a fun way to learn counting, number recognition, multiplication, addition, subtraction, greater than and less than, and any other basic math processes. The heart theme makes it all a lot more fun though! This set comes with 6 different versions of the card. If you’d like more cards than that, we have a full set of 30 bug bingo cards here. 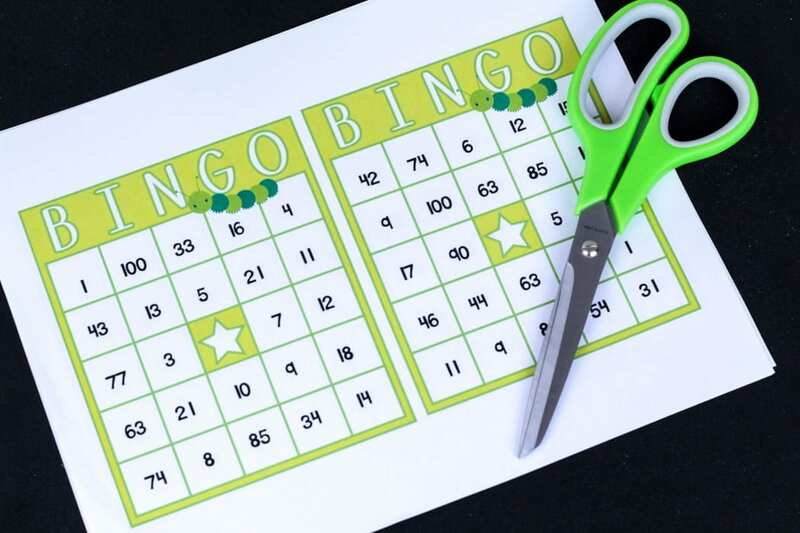 GET YOUR BUG BINGO CARDS HERE!